WorldRemit – fast growing online money transfer provider: market leader in Africa! This international online money transfer service was founded in 2010 by Ismail Ahmed. The primary function is remit money to and from foreign expatriates and those interested in international money transfer. The creation was partly due to the developer’s experiences, suffering the difficulties of conventional offline money transfer media. Shortcut: I want to get my first Worldremit money transfer for free now! 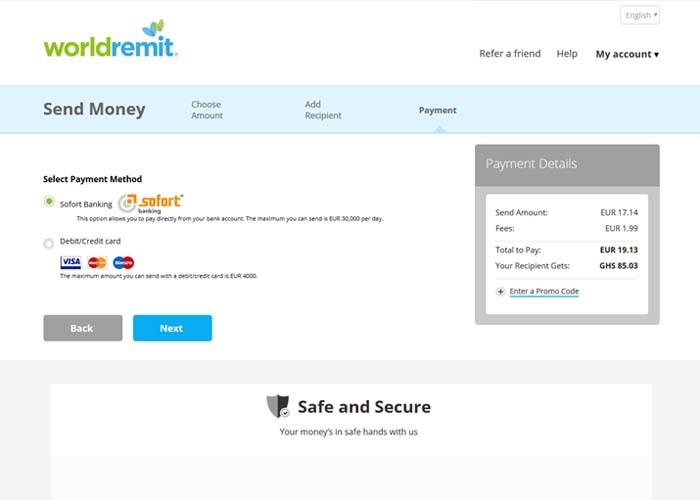 WorldRemit is one of the most sophisticated, yet easy to use online money transfer service provider. One can send money from their mobile phones, tablets, and computers in a matter of minutes. It presents a mutiny of transfer options at cheaper rates. Just to mention but a few, one can send money to a bank account, for cash pickup, to a Mobile Money service, and as a mobile airtime top-up. Users of this service enjoy the convenience of choosing the mode to use. With advancement in technology and introduction of mobile money, WorldRemit is indeed convenient. This service has made it possible for people to receive money on their mobile phones from overseas in a matter of minutes. To add to the top cream services being offered at WorldRemit, the use of the internet money transfer is cheap, fast and secure. 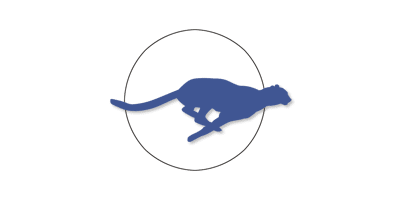 Unlike traditional physical money transfer systems, one does not have to carry liquid cash and entrust it to an unscrupulous agent for exchange and transfer. Cash is prone to theft, but at WorldRemit, money is kept secure from loss through state of the art protection mechanism. In addition to money safety, the WorldRemit software is kept secure by Norton Technologies. The systems have been set to only communicate with users upon authentication. Internet security providers contracted must also satisfy statutory safety requirements; all in ensuring that the clients are protected and the safety of their money is guaranteed. WorldRemit has a presence in over 140 countries, some in Africa and the Middle East. The receiving options vary from bank to cash point pickups, depending on the country. Efforts are being put to increase coverage, sending and receiving options. The most resently added countries are Kenya, Rwanda, Tanzania and Uganda in East Africa. These include cash pickup, mobile money, bank deposit or airtime top up. 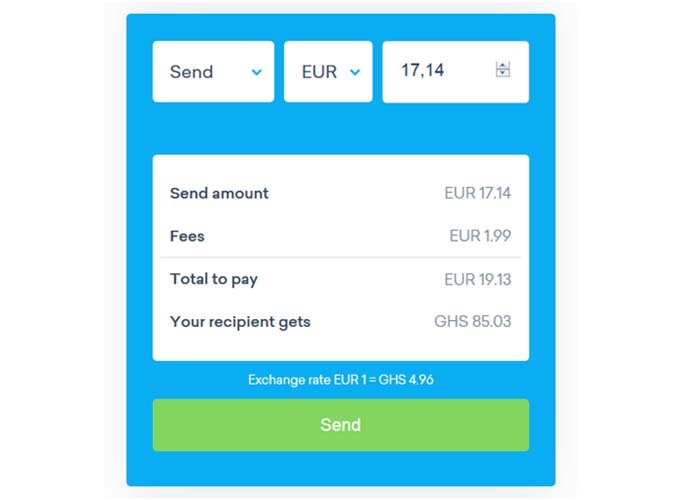 to send; low fees and exchange rates appear. This may be a new person or from a list of former recipients. Either the bank account or credit card. 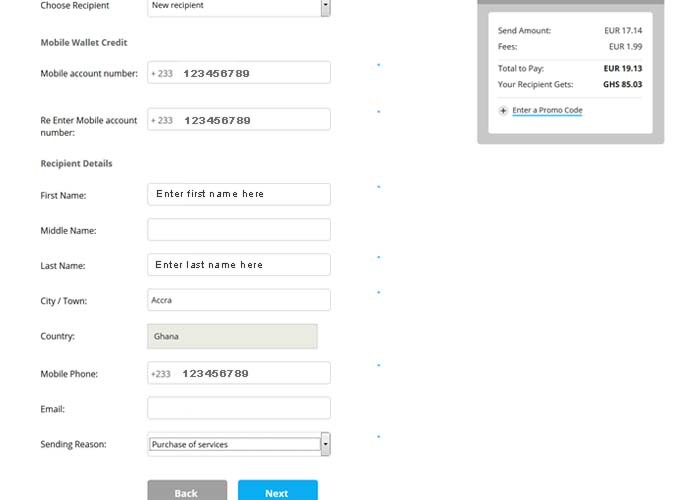 The procedure of sending money on this platform begins with signing up as a member. Once a transfer profile has been created on the WorldRemit app, one is on the course to send money. The following steps are followed. Once money has been sent to the recipient through this platform, it is received instantly. With operations in over 140 countries, WorldRemit has cash balances in different currencies, meaning that upon confirmation of transfer, cash is readily available for the recipient to pick. Confirmation SMS/ emails are sent to the parties involved instantly. Send money now and save fees with WorldRemit! 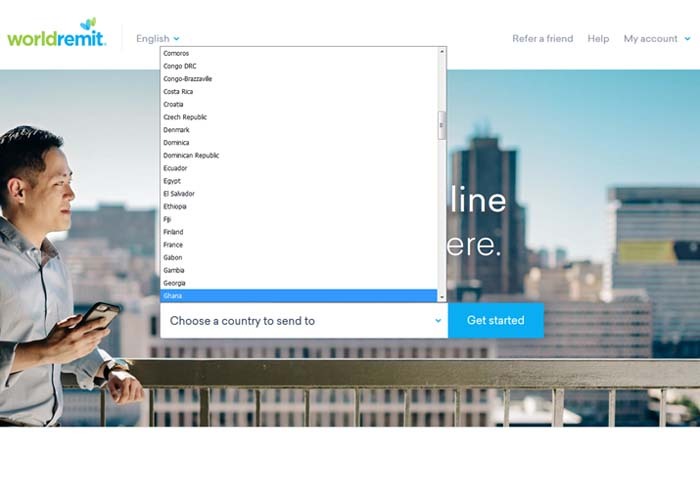 Just like other countries in Africa, South Africa is covered by WorldRemit.  There are some WorldRemit pickup locations in South Africa. For instance, cash is available for instant collection at all Mukuru branches countrywide. The procedure for sending the money is pretty much the same in South Africa as the rest of the world. Moreover, there are options for bank collection, which takes at most three days. Instant mobile money and airtime top-ups are available on 8ta, CellC, MTN and Vodacom mobile networks. The bank deposit is delayed by the need for physical contact between the agent and recipient in compliance with the South Africa Exchange Control Regulations. Online reviewers have rated WorldRemit as excellent in its services. It would be left to the public to decide on whether WorldRemit is considerable in serving their international money transfer needs. WorldRemit is a trusted service provider that does over half a million transactions monthly, translating into millions of dollars. If WorldRemit reviews on Trustpilot, an independent online review platform, are anything to go by, then it is convenient for people in Africa and The Middle East to adopt this mode of funds transfer. Many customers with the experience of its services have given WorldRemit quite a commendation. They are in full praise of the system and the WorldRemit app. Trustpilot’s rating of the money transfer service as excellent could not be further from the truth. Such a review if anything, adds confidence in the system. The review comments range from being the best from the rest, fast and secure to fantastic services. To attract more subscribers to its services, WorldRemit gives offers to first-time users as well as existing ones. The WorldRemit promo code gives senders free services when they redeem it. It may also mean much lower fees charged on money transfer. Sometimes, the first transfer is done freely then one can enjoy discounts on subsequent transfers. 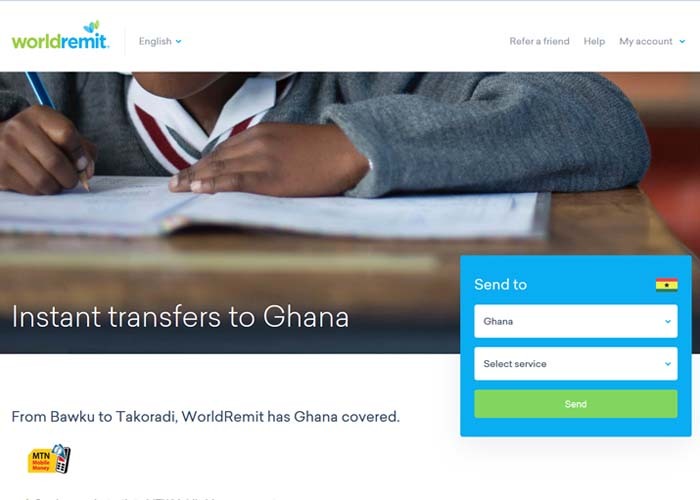 With its low cost, simple usage, fast speed and trust by millions of its users, WorldRemit is arguably top-tier when it comes to international online money transfer service providers. Users are only required to pay small transfer fees, which could be further reduced by the utilization of promo codes that yield discounts. Instant services enhance convenience. Transfer of money across borders in a short span of time, instant or almost distant. The ease with which money is received promotes businesses, as well as livelihoods of the recipients. The expatriates in Africa and the Middle East can send money to their loved ones at their convenient times. As mentioned earlier, the attractiveness of this model of money transfer is enshrined in its simplicity. With simple steps to follow, one does not need to be a rocket scientist to understand its operations. Merely with a mobile phone or any internet device, money be easily transferred across borders. 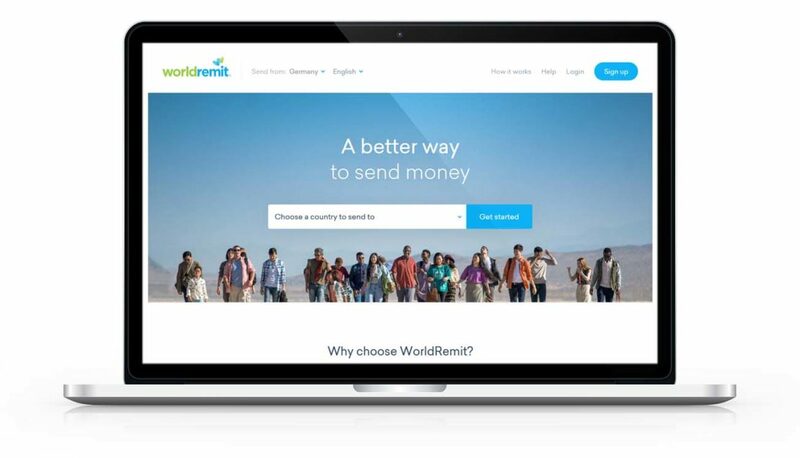 Send money now and save fees with WorldRemit! Your first transfer is free! For inquiries, WorldRemit uses its online presence as a tool of help. Questions regarding their services are answered on their FAQ page. Additionally, a chat platform is provided to assist customers in getting quality services from WorldRemit. Other inquiries can be made through cell phone calls using contacts provided on the website worldremit.com FAQ. If a WorldRemit account is disabled, one may need to get in touch with the support team to have it reactivated upon satisfying the stipulated terms and conditions. An account may be disabled if a user is liable for contravention of the terms and conditions of the contract.